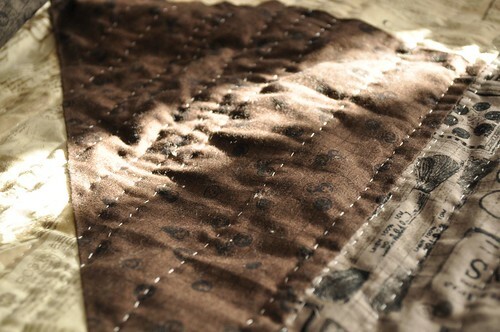 Hand quilting is slow, but I love it. I’m nearly halfway done the quilting in one direction on my Diawabo giant star (fabric from the workroom). 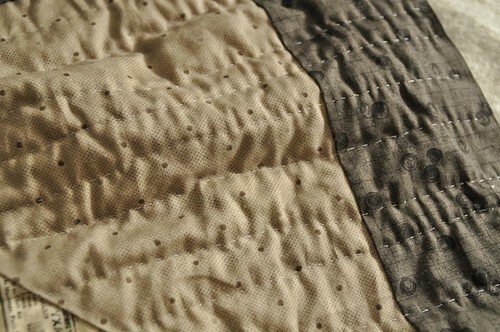 I’m planning on lots of horizontal quilting lines, a bit wonky/organic, and then just a few vertical lines. 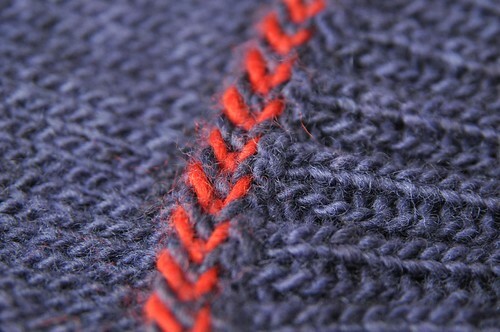 I’m also loving knitting with Lorna’s Laces Haymarket! The weather turned just a bit cool today, and it’s so wooly and soft. 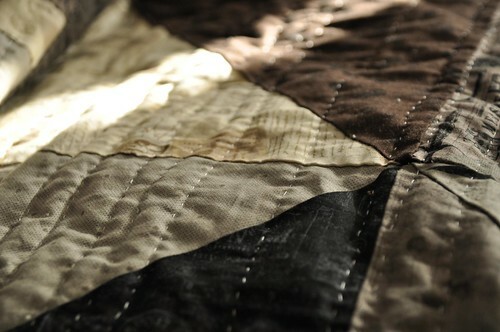 So glad to see you celebrating the joys of hand quilting….your stitching is lovely. And I’m always inspired by your amazing knitting projects!